Cities are made of the lives people lead in them through the streets and the buildings. Cities are an amalgamation of so many stories that weave in and out of each other, of strangers crossing paths, of you finding your own way and of you learning. Cities grow because you do. It’s rare that people fall in love with cities where they haven’t spent a major part of their childhood. I have not met many who shift to a different town and then lose themselves there. Mostly people refer to their hometowns/domiciles with the same fondness I refer to Bangalore with. It’s only been two and a half years since I set foot in this energy-filled yet laid-back city that’s always drunk on love. I already have my territories marked: my favourite spot in my favourite café, my favourite place to go to clear my head, my favourite place to pick my monthly haul of books from. It is not just the feel or the vibe of the city that drives me crazy, it is everything that the city has helped me get through, it is everything that the city has taught me, it is everything (maybe not the traffic, but let’s not go there). Bangalore developed a therapeutic habit in me— to sit and observe, to watch things go by and learn from them, to pause and reflect, to calm down and grab a Koshy’s special coffee and a book when things are a little rough. Ah, Koshy’s! It has to be one of those places where things move both fast and slow, and both forward and backward in time. I had not experienced a 1940s’ establishment maintain its charm in 2017 and yet have people of all age groups like it, until I went to Koshy's. My top Koshy’s moments have been the ones when I was not accompanied by anyone and all I did there was let my coffee form stubborn rings in the inside of the cup. 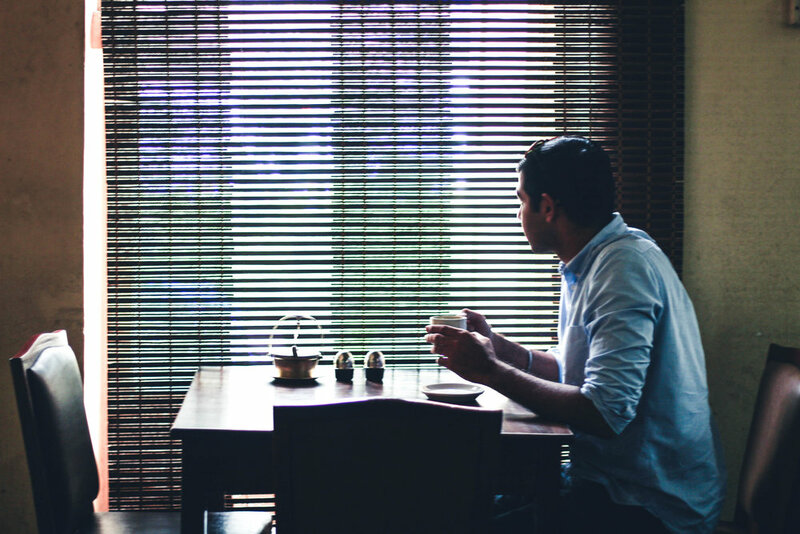 My favourite table is the one right next to the door, on the left side, from where I observe people enter and look for a table in the ever crowded room, while I steal glances from the other people who love to enjoy their coffee alone and pretend to focus on my book. It’s the kind of place where if you see your favourite author sitting alone, you wouldn’t want to disturb her/his peace, because she/he doesn’t want you to. In Koshy’s we…for lack of a better term…chill! There have been times when I have unknowingly walked from Koshy’s to Blossoms. I accidentally stumbled upon this bookstore; I am still discovering it— a lifetime won’t be enough for it. The whole place smells rustic, almost decaying, but not quite there and it brings to me this indescribable feeling of companionship that will surely last forever. Once, I found myself sitting on the floor amidst a pile of books, finding hidden souvenirs from peoples’ trips, small notes, dog-eared pages, all of which were trying to tell me something. Bangalore will always bring these two places to my mind. If I ever leave this city, I will keep coming back to them for the stories and the strength they have given me. 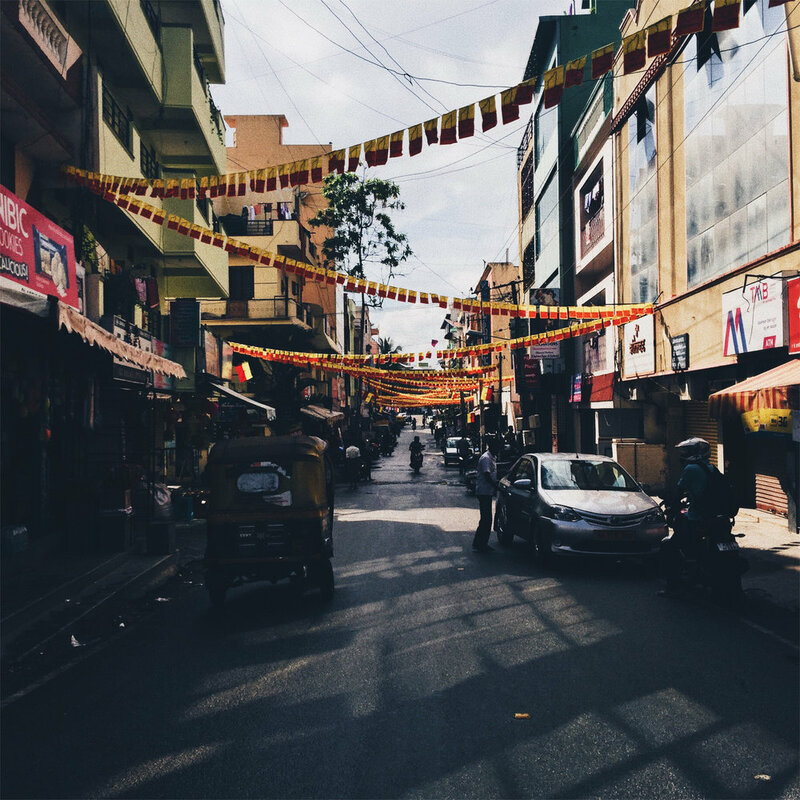 It is strange that I find the essence of the entire city in just two places and yet, I will unapologetically say that Bangalore would not be Bangalore for me had I not discovered these gems.